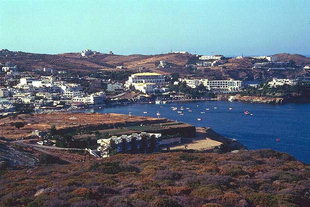 The Agia Pelagia Bay area is fast becoming a first-class tourist area. 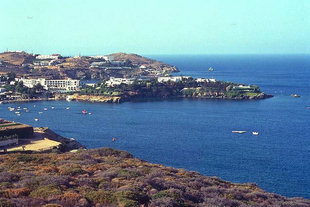 It is the first major beach west of Heraklion and can be reached from Heraklion in about 20 minutes. There are many tourist facilities of all classes here.